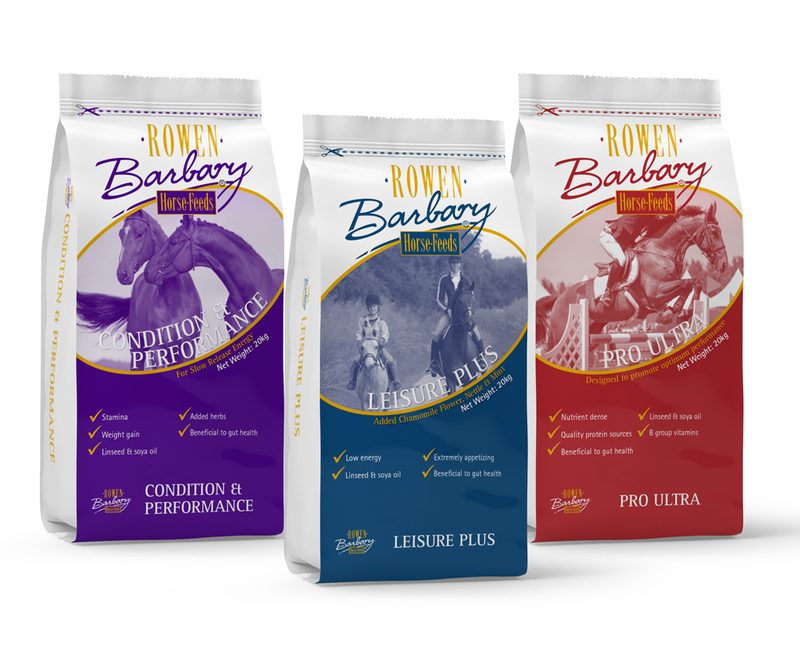 Following an 18 month consultation period with horse owners across the UK who have been rigorously field testing products on horses and ponies of all shapes and sizes, Rowen Barbary are delighted to announce the launch of three new feeds. 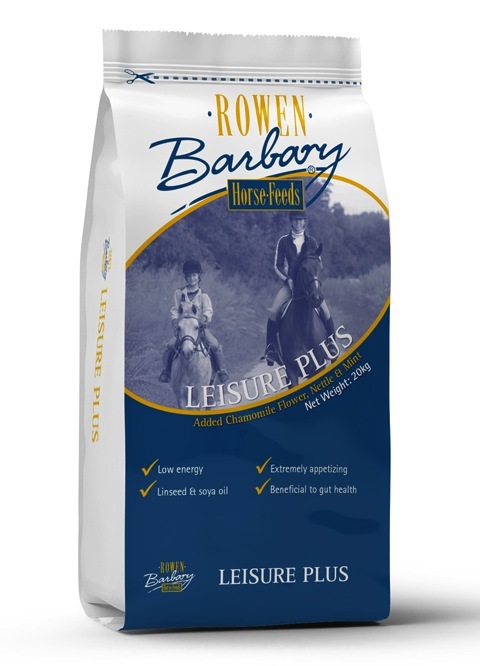 Containing a blend of high quality ingredients Leisure Plus is the ultimate high fibre feed for horses and ponies in light to moderate work. Low energy levels are obtained through a balance of highly digestible fibre sources and cooked flaked cereals and Linseed and Soya Oil help ensure excellent overall skin and coat condition. Calcareous Marine Algae is added to ensure good gut health and it is also fully balanced in essential nutrients. Natural herbs Chamomile Flower, Spearmint and Nettle help promote overall health and well being with dehydrated Carrots added to help create an extremely appetising feed that is equally delicious fed dry or soaked. 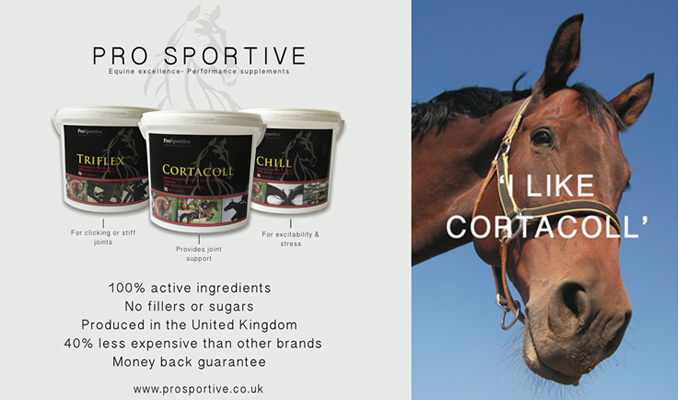 Containing a blend of Linseed and Soya Oil, supported by key antioxidants, Condition & Performance helps to provide an extremely beneficial source of slow release energy to help improve stamina and condition in horses and ponies requiring a higher calorie feed. Calcareous Marine Algae is designed to act as a buffer to help reduce acidity, benefiting gut health. Supplying a natural source of B Vitamins and Amino Acids Brewers Yeast is also added along with Seaweed, Spearmint and Garlic to help promote overall well-being. 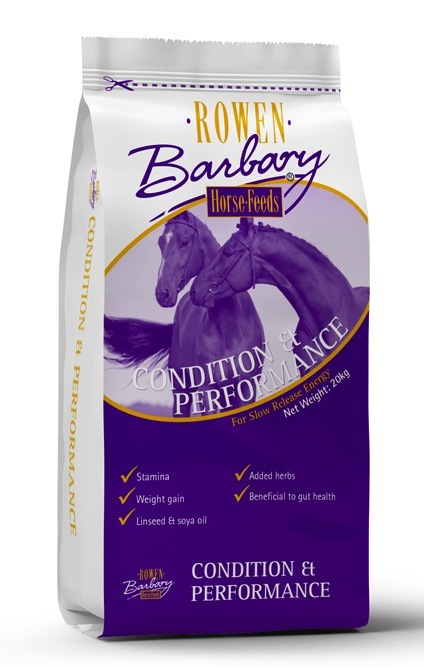 Fully balanced in essential vitamins, minerals and trace elements to help keep your horse in peak condition. 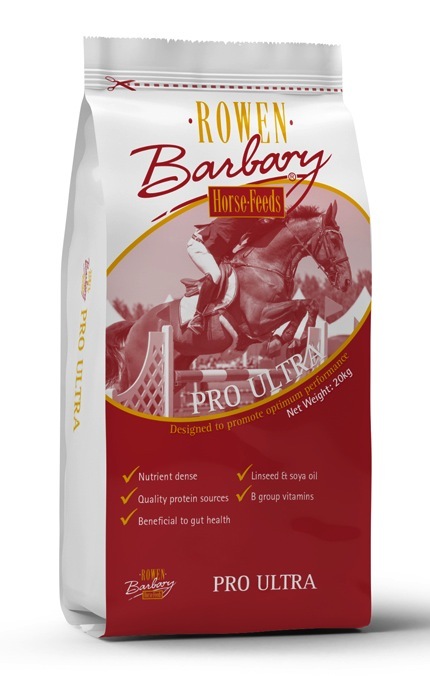 Containing a blend of highly digestible, cooked flakes cereals Pro Ultra is designed to provide instant, fast release energy ideal for horses undertaking short, sharp bursts of work and for those that require more sparkle. Linseed and Soya Oil help to supply a source of slow release energy to support stamina and combined with quality protein sources encourage overall condition. Calcareous Marine Algae is also added to help reduce acidity, important to good gut health. Fully balanced in essential nutrients and rich in antioxidants, Vitamin E and Yeasacc 1026 along with a full complement of B group Vitamins to help reinvigorate horses feeling run down.